Disclosure: This is a sponsored post on behalf of Gifts for you Now. However, My love of this brand is all mine! I’ve always loved personalized treat bags and products to help bring in different holidays. It’s a way of having the kids enjoy a product year to year and make it a fun keapsake when they no longer use it. 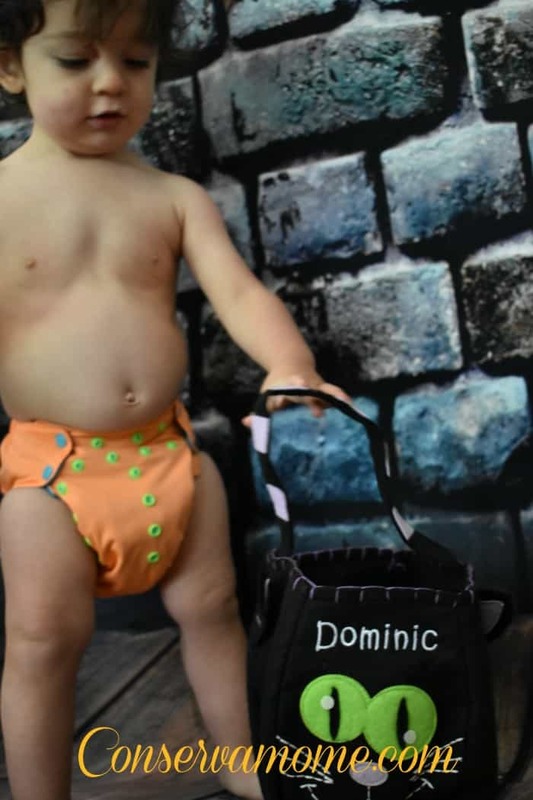 Because kids grow up so quickly having fun personalized products will help make the memories last a life time. Gone are the days of personalized products that really get no use, It’s exciting to be able to check out so many great products from GiftsForYouNow that allows you to personalize fun products to use for holidays, gifts and year round! Fall is upon us which means its time to decorate your home and get the kids ready for fun trick or treating! What better way than with these gorgeous fun fall products from Gifts For you Now! This fun company is a family-owned business based in the suburbs of Chicago,and it’s filled with lots of hard-working people creating terrific personalized gifts for life’s special moments. 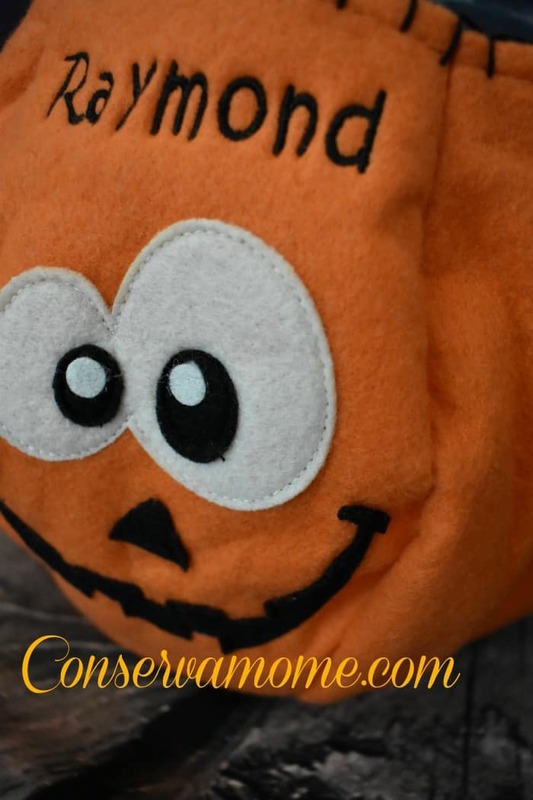 Recently I had a chance to check out their fun Halloween Trick or Treat Bags for my little goblins 4.0 & 5.0! These bags are adorable. They are made with some great detail and personalized for your little one. These bags are sturdy in quality and will with hold even the toughest little monster. All sewn for exceptional quality. These are so cute! 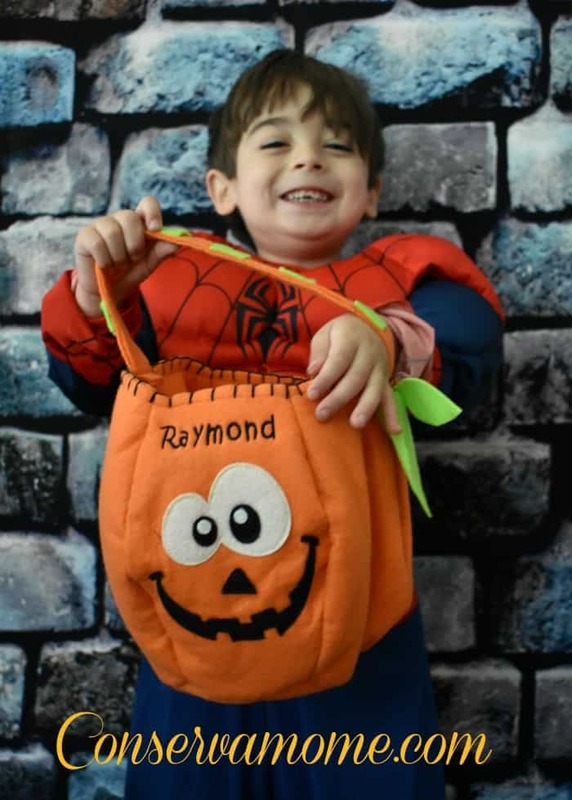 Personalized Halloween trick or treat bags are an excellent way to keep track of who earned that candy! Coordinate your customized treat bags with your kids’ costumes and you’re on your way to the best Halloween trick or treating ever! The best part is that the personalization is done free of charge! So you won’t see any hidden costs! For a limited time grab one of these adorable bags for only $12.98 with the code TREATBMG! There’s a ton of choices like canvas bags,buckets and more! You’ll love the huge selection and really the only problem you’ll have is trying to figure out which one to get because they’re all adorable! 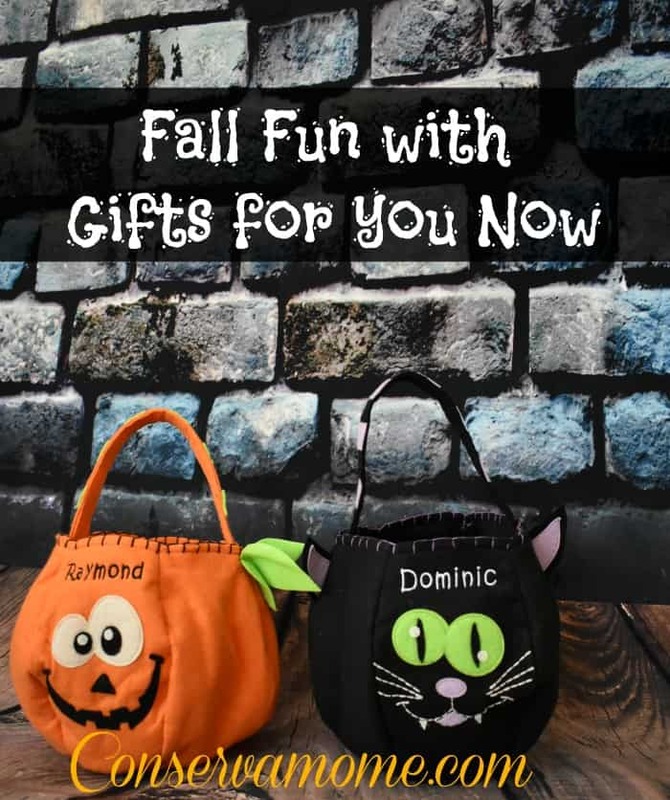 Don’t just get these fun bags, check out the huge selection of Fall products they have. They are starting to roll out Christmas Products as well, so don’t miss out! Check these fun products out and you’ll thank me! Hurry though, Halloween is around the corner! Make sure and stay connected and social with Gifts for you Now on Facebook,Twitter & Instagram! Wow! These personalized treat bags are so cute! These are so cute! 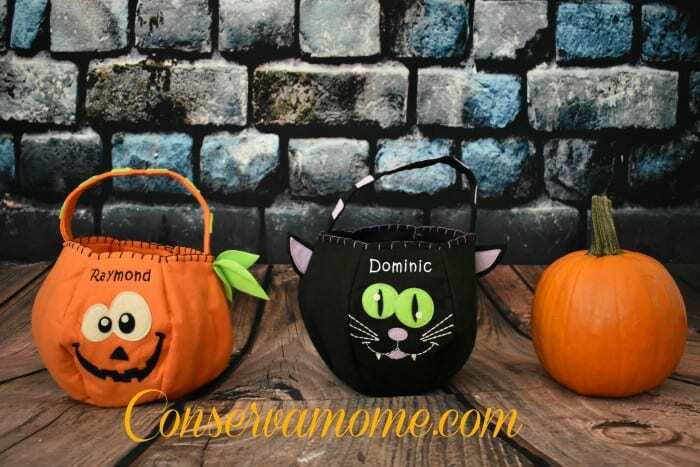 Personalized treat bags would be a great way to keep the kids from fighting over which candy bag belongs to which child but I don’t think I’d put my kids actual names on them I think I’d do silly nicknames instead. Those are really cute and look like they are nice and sturdy too! OH my!! They are so cute!! I love anything personalized! !